Summerfest Reveals Massive 2019 Lineup - GENRE IS DEAD! Milwaukee’s Summerfest, “the world’s largest music festival,” returns this year and they recently shared their 2019 lineup. Headlining this year’s event are Billie Eillish, Bon Iver with Lord Huron and Julien Baker, The Killers, Brandi Carlile, Death Cab For Cutie, Jennifer Lopez, and Michael McDonald. Other performers on the bill are Willie Nelson, The Avett Brothers, The National, Counting Crows, The Lonely Island, Lizzo, Taking Back Sunday, Jimmy Eat World, Third Eye Blind, and Dawes. Lil Wayne, Snoop Dogg, and ScHoolboy Q will team up for a special performance to close the festival. Also playing are Foreigner, Jason Mraz, Young the Giant, Walk the Moon, The Head and the Heart, Sublime with Rome, Big Gigantic, Atmosphere, Bone Thugs-N-Harmony, Chris Robinson Brotherhood, Rodrigo y Gabriela, Catfish and the Bottlemen, The Allman Betts Band, Dispatch, Neon Trees, Steve Earle & The Dukes, Reverend Horton Heart, Elle King, Daya, Matisyahu, Dumpstaphunk, Brother Ali, St. Paul & The Broken Bones, Hanson, Chelsea Cutler, Dark Star Orchestra, Ozomatli, and Royal Tusk, among many others. 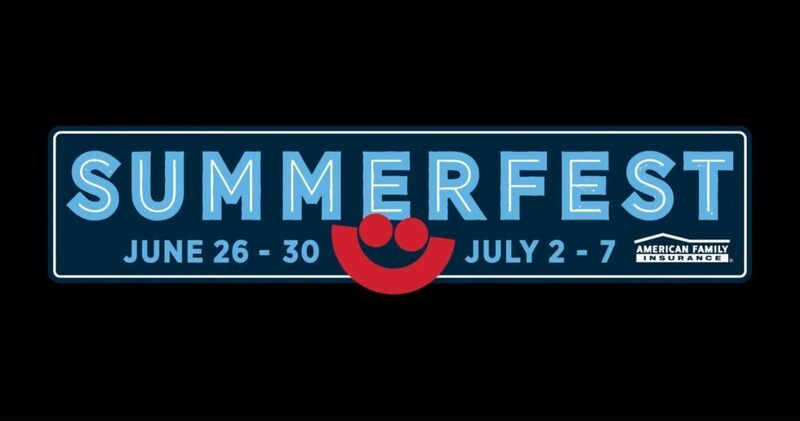 Summerfest takes place in Milwaukee’s Henry Maier Festival Park and features 800 acts across 12 stages from June 26th – 30th and July 2nd – 7th. Tickets are currently on sale. Find more information here.